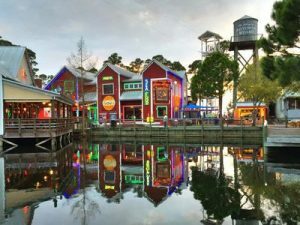 The all new Baytowne Adventure Zone in The Village of Baytowne Wharf is one attraction in Destin, FL that will give you four more reasons to “hang” around Sandestin longer. 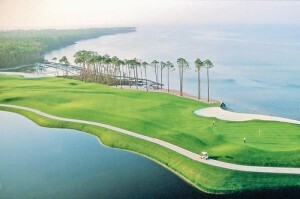 Get an aerial view of the Village and its surroundings as you soar across the lagoon. 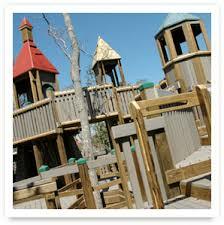 Afterwards, head over to the Mini Ropes Course or the challenging Sky Trail Ropes Course for skill-testing fun. 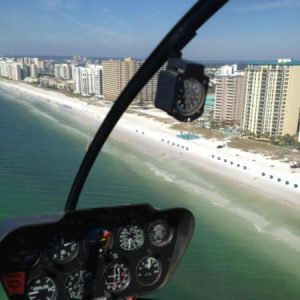 If you still haven’t had enough fun, the Tower Climb and Eurobungy are two other Destin attractions that are sure to give you plenty of fun things to do in Destin Florida. 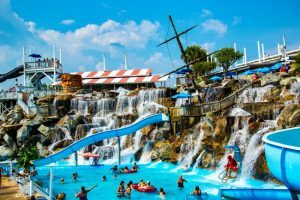 Voted by The Travel Channel as one of the best water parks in America, The Big Kahuna’s Water Park area opens only on weekends for starters on May 2nd & 3rd, then going 7 days a week beginning MAY 16… just in time for the Memorial Day weekend blast & kick-off to Destin’s summer season! 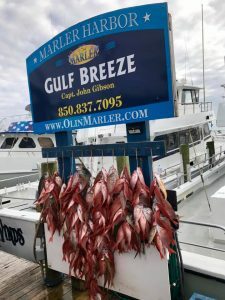 Thanks to Beach TV @BeachTVGulfCoast for the video. 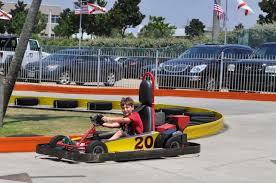 The Track Family Fun Park in Destin Florida has elevated family fun three-story go-karts, miniature golf, arcades, thrill rides and more. 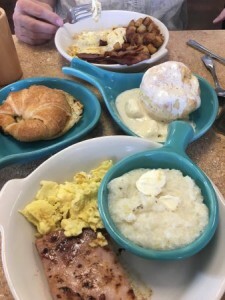 This Family Fun Park in Destin features fun for the whole family, ranging from thrill rides like the Hurricane 360 and SkyFlyer, to family go-kart tracks, miniature golf, bumper boats, bumper cars, Kids Country rides, and more. The Track’s signature attraction is the elevated, multi-level Wild Woody go-karttrack. 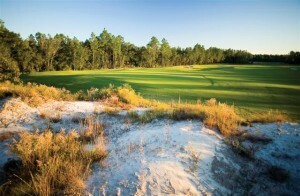 The Track is a must consider for fun things to do in Destin Florida. Uncle Buck’s Fish Bowl and Grill features a truly unique atmosphere and design geared for family fun and dining. Casual family dining is available in the Grill where you … saltwater aquarium with scores of beautiful, tropical fish. It is elevated to provide views of the bowling action while serving up your favorite refreshment. 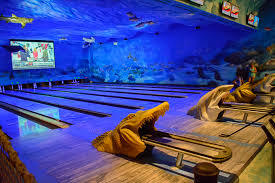 12 full lanes of bowling that offer a unique underwater ocean. 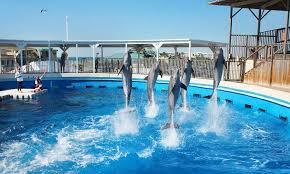 You can get wild at the zoo, splash around at a water park, or interact with a live dolphin at theGulfarium. 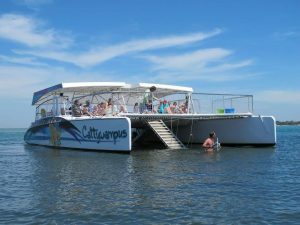 Speaking of dolphins, dolphin watching cruises are very popular here, as are pirate cruises. Or you can discover the culture and rich history of the area at one of five museums. Listed below are some vendors but you will most likely have to travel to the beach where they take off. 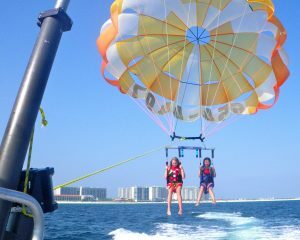 You can also just call the phone number on parasail for the vendor servicing the beach you are enjoying. 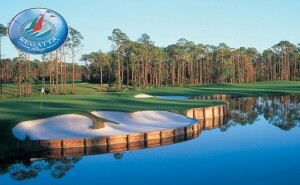 Now you’re venturing onto the extreme fun side of things to do in Destin Florida. Experience the ride that brightens every child’s smile. From racecars and dragons to zebras and reindeers, let your child’s adventurous side come alive with the festive lights and music at the Baytowne Carousel – located in the Village of Baytowne Wharf. The area’s only digital theater offering a REAL D – The Premier Digital 3D Experience, true stadium seating in all 14 auditoriums, innovative digital sound systems and tons of leg room between each row! AMC delivers distinctive and affordable movie-going experiences throughout the United States. 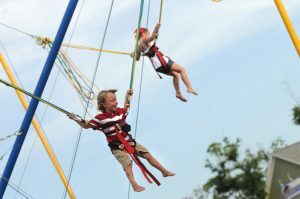 Using bungee cords and a trampoline, you can spin, flip and leap your way to fun at a favorite in family attractions in Destin, FL. 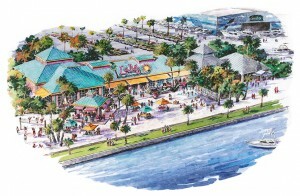 Located in the Village of Baytowne Wharf. There are quite a few worthy places to arrange this adventure. I’ll list a few here. Again there are a wide array of these companies, I’ll list a few. Create your own nature escape on the rustic five-acre Jolee Island Nature Park, one of the premier Destin, Florida attractions. Just a hop-skip-and-a-jump from the Baytowne Marina, enter by strolling along a wooden footbridge over a scenic salt marsh. A mile-long perimeter trail is dotted with weather-beaten, double-wide porch swings, where you can sit and watch the waters of Horseshoe Bayou lap up against the shore or catch an amazing sunset over Choctawhatchee Bay. 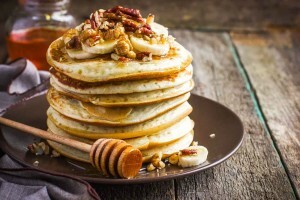 Kids enjoy the pirate ship-shaped playground and look-out tower overlooking the island’s pines and magnolias while parents stroll the perimeter and relax on an occasional porch swing. 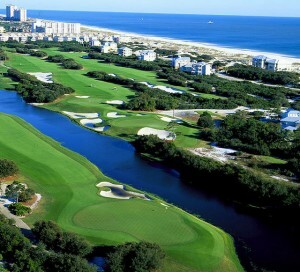 Sandestin Golf and Beach Resort is a short drive from Destin shopping locales including the Silver Sands Premium Outlets, home to 110 designer and name brand outlet stores. 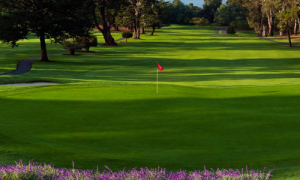 Find impressive savings of 25% to 65% every day at Banana Republic, Brooks Brothers, Calvin Klein, Coach, Cole Haan, DKNY, Gap Outlet, J.Crew, Kenneth Cole, Lacoste, Michael Kors, Saks Fifth Avenue Off 5th and more. 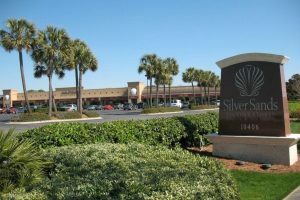 Whether you’re a local, a business traveler, or family vacationer, Florida shopping at Sandestin will “suit” your needs! 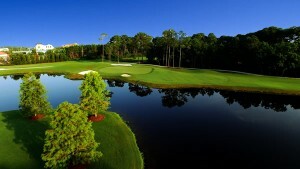 Shopping is perfect for those rainy days where you still want to have plenty of things to do in Destin Florida. 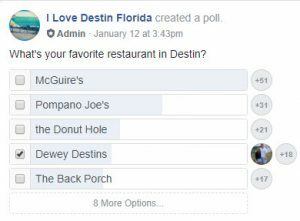 Destin Commons, Destin’s favorite Mall and life style center. 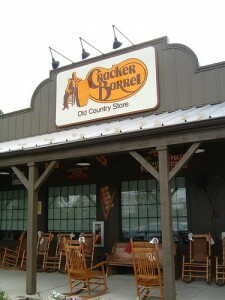 Award wining shopping and dining destination. 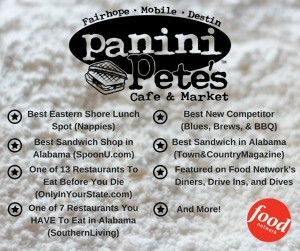 Voted “Best Place to Shop” by readers of Emerald Coast Magazine. 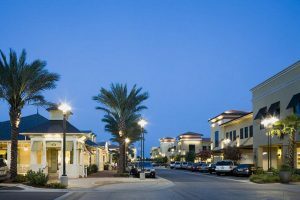 Voted “Best Shopping Center” by locals, this open-air lifestyle center feels like a small-town village with 95 specialty stores, restaurants and entertainment with something for everyone! 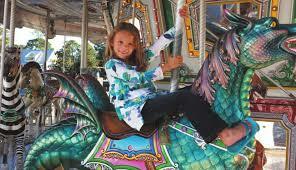 Kids will love the mini train, interactive water fountain and Pirate’s Cove soft playground. 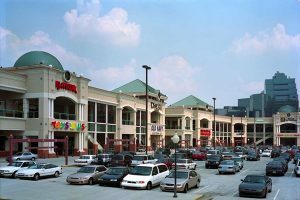 Stores include Belk, Bass Pro Shops, AMC 14 Theaters, H&M, Uncle Buck’s Fish Bowl & Grill bowling alley and restaurant, Chipotle, Charming Charlie, Forever 21, Sephora, Williams-Sonoma and more. 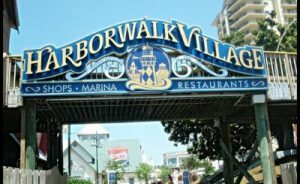 HarborWalk Village on the Destin Harbor is an inviting collection of sixty or so waterfront restaurants, nightclubs, water activities, quaint shops, exclusive boutiques and more than 20 boats from the Destin Charter Boat Fishing Fleet. 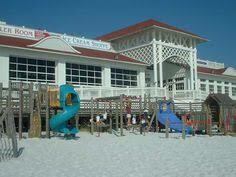 This is where the Emerald Coast gathers for weekly fireworks, seasonal festivals and live entertainment. 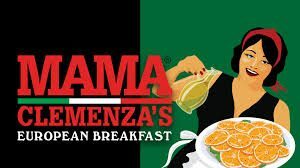 Home to Publix, Stein Mart, Old Navy, Pier One, Hibbett Sports, Ross Dress for Less, Sporty Lady, Bed Bath & Beyond, AT&T, TGIFridays, banks and other specialty stores. 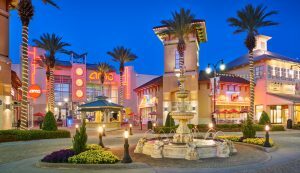 You will find The Fresh Market, Marshall’s, HomeGoods, Destin Health & Fitness Center, Home Depot, and small specialty stores located here. This mall of upscale shops features a gazebo, a playground, and a courtyard with a fountain. 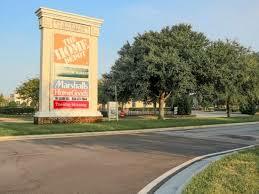 The landscaping and ground are well kept and includes exotic plants and a small water feature. The shops at the Market Shops sell clothing, jewelry, gifts and artwork. 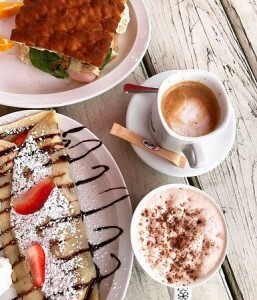 After a fun day of shopping grab some food or coffee. 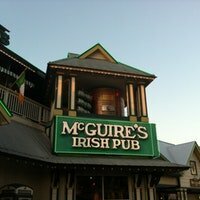 Popular Irish bar with pub grub, ales brewed on-site & live music on the sunset deck most nights. Inside the pub you’ll find a turn-of-the-century, New York Irish Saloon themed 615-seat restaurant. Above all, they are celebrated for our atmosphere boasting more than One Million signed dollar bills hanging from the ceilings and walls of the Pub. No doubt that any dinner with this view adds to the experience. 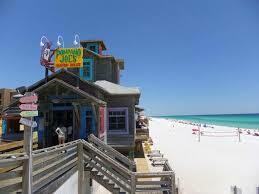 One of the best viewing points on the beach is the gulf-front restaurant Pompano Joe’s Seafood House in Destin. 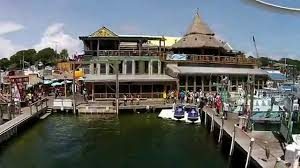 Known for its fresh affordable Gulf seafood prepared with a Caribbean flavor, Pompano Joe’s is not your typical seafood restaurant. 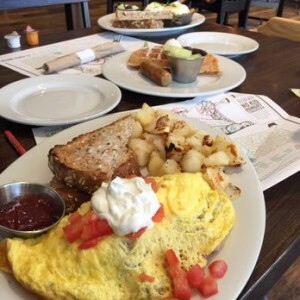 We’re a neighborhood beach place where you can “savor the flavor” of the Islands! There are 2. 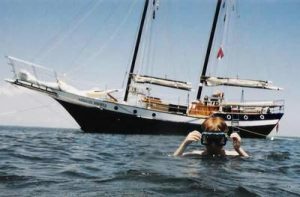 One is commercial fancy, the other is a dive like in the picture. 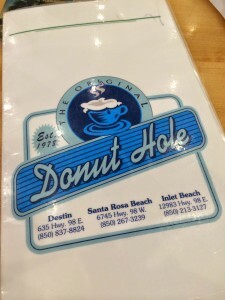 This is where the locals go and our favorite! 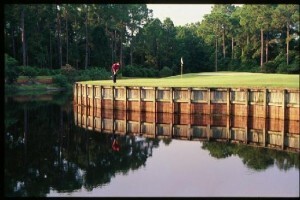 A Gulf Coast Tradition for over 40 Years. 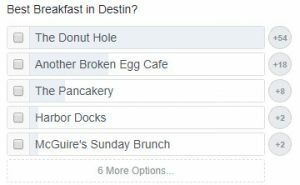 A favorite with the locals since 1974, The Back Porch Seafood & Oyster House in Destin got started in a small A-frame building on the beach. 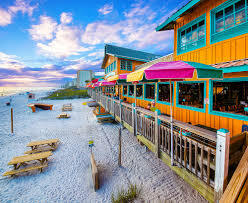 We instantly made a name for ourselves by serving delicious Gulf seafood with the best Gulf views. 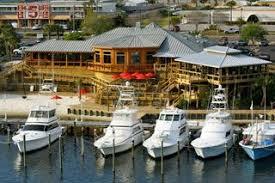 Boshamps Seafood & Oyster House on Destin’s Harbor stands out. 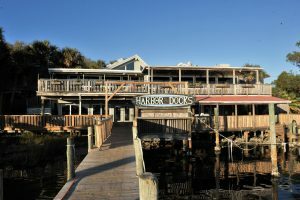 Opening in the spring of 2013, Boshamps Seafood and Oyster House, has drawn attention for its sustainable fresh seafood dishes, Apalachicola oysters and modern seaside-inspired cuisine prepared by Executive Chef Andi Bell and team. 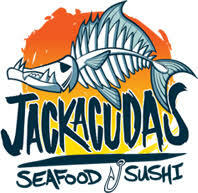 Airy restaurant with water views offering classic fried, grilled & broiled seafood since 1968. 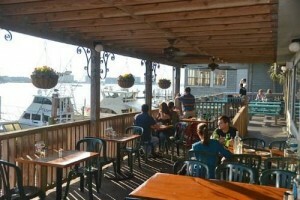 Hopping waterfront hangout with deck seating featuring fried fish & seafood specialties plus sushi. 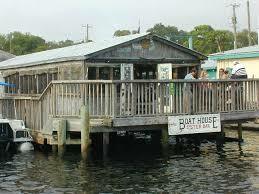 The Boathouse Oyster Bar and Grill is one of Destin’s best kept secrets. 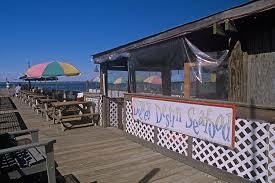 Located on the Destin Harbor, the Boathouse offers anything from seafood, to burgers and salads. 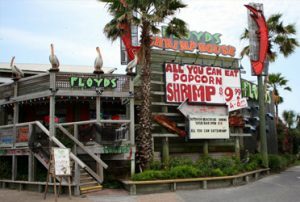 Come visit us to see why we have been a Destin favorite and Voted Best Oysters and Gumbo for the past 30 years. 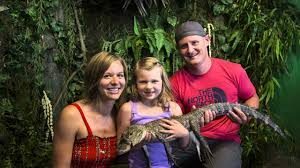 Yup, they have live gators there! Food isn’t everything. 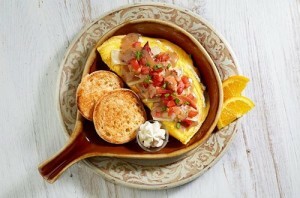 Seafood eatery offering an extensive menu including raw & baked oysters, coconut shrimp & more. 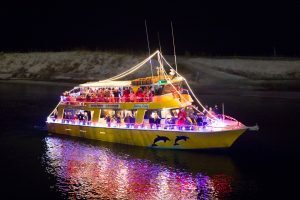 We hope you choose Doctor’s Orders Beach House for your next vacation and enjoy many of these Fun Things to do in Destin Florida!